Showing results by narrator "Terence Hard"
When Rachel Verinder's birthday present is stolen at her party, suspicion and the diamond's mysterious curse seem set to ruin everyone and everything she loves. Only Sergeant Cuff's famous detective skills offer any hope of peace. 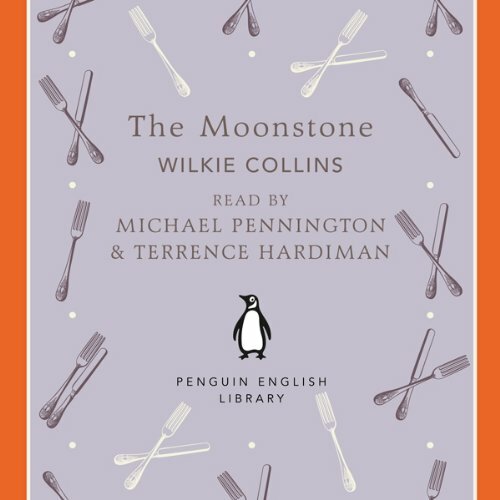 The intricate plot and modern technique of multiple narrators made Wilkie Collins' 1868 work a huge success in the Victorian sensation genre. With a reconstruction of the crime, red herrings, and a 'locked-room' puzzle, it was also a major precursor of the modern mystery novel.